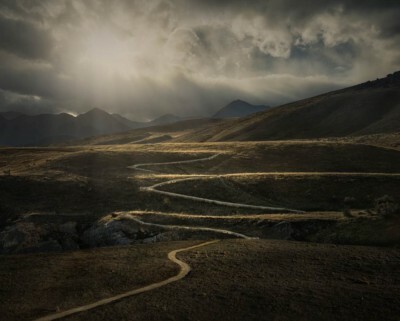 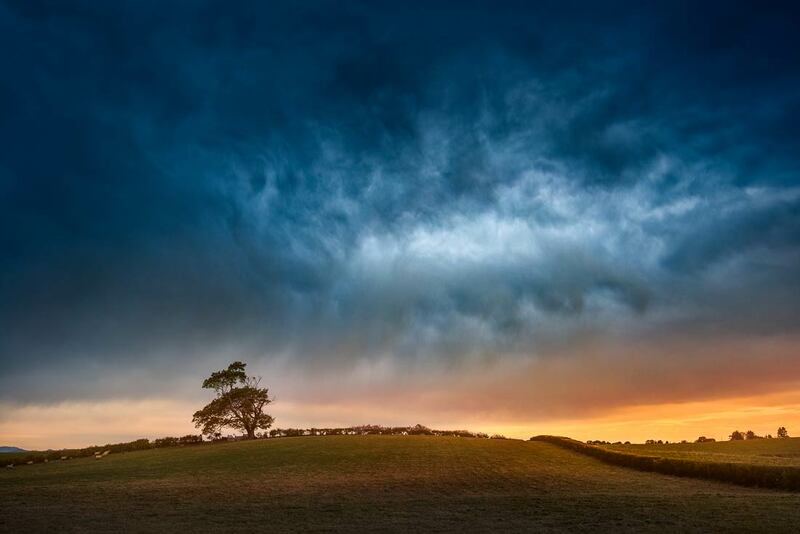 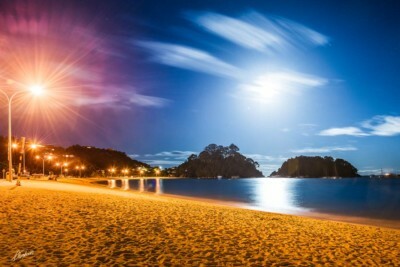 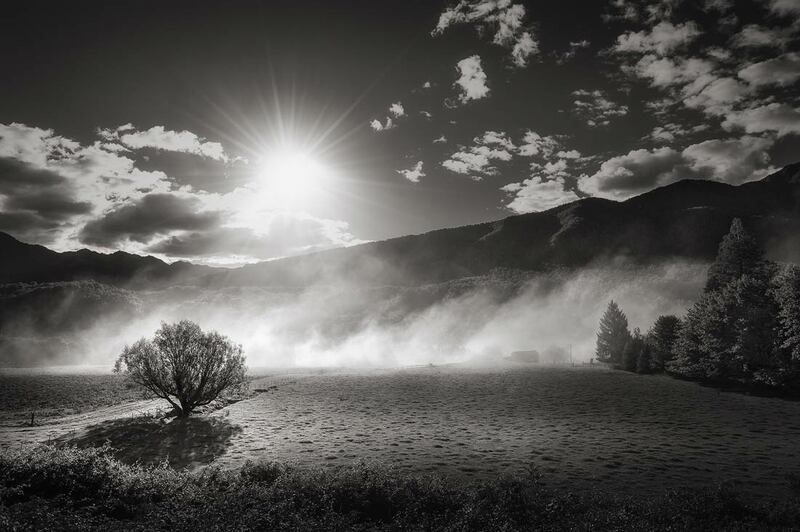 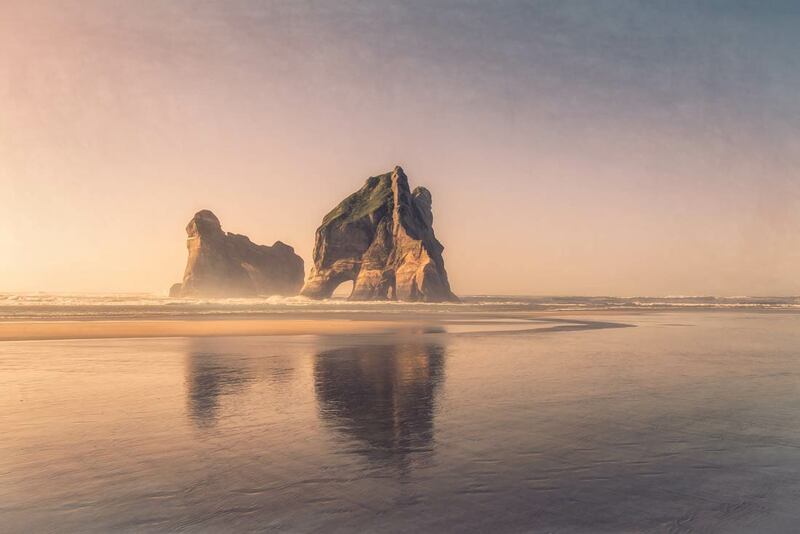 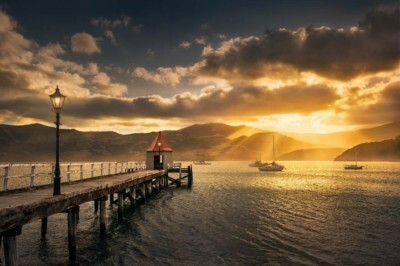 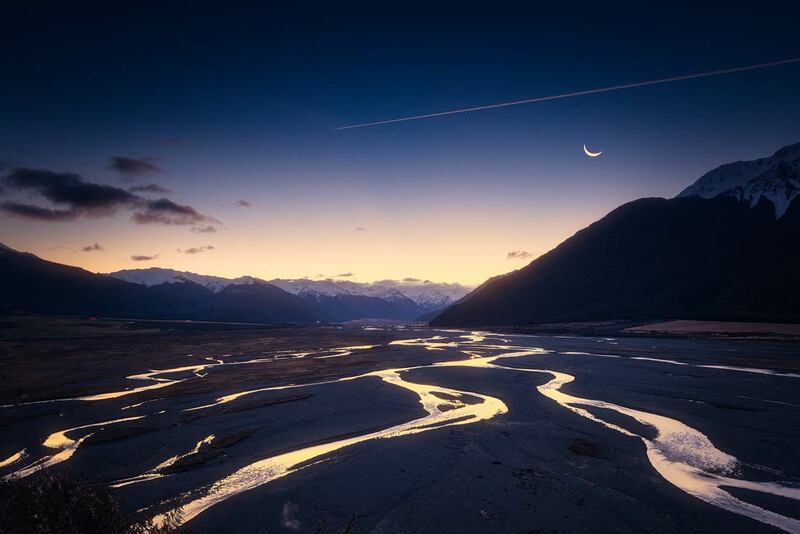 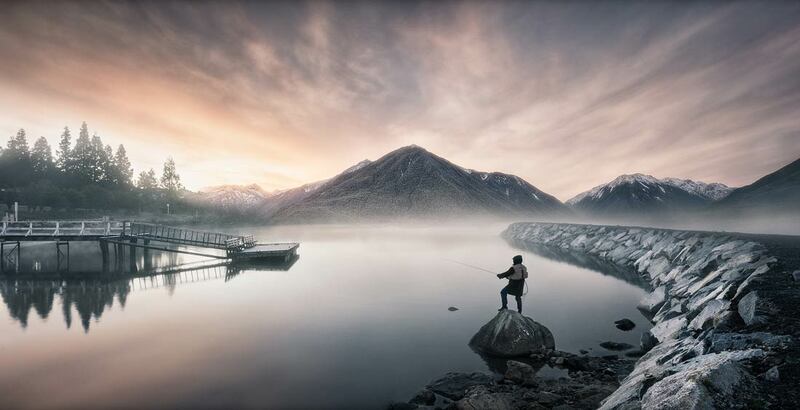 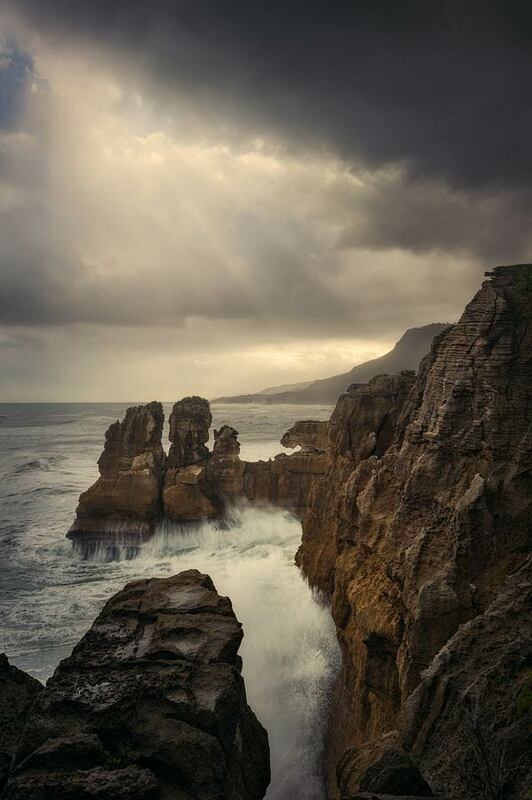 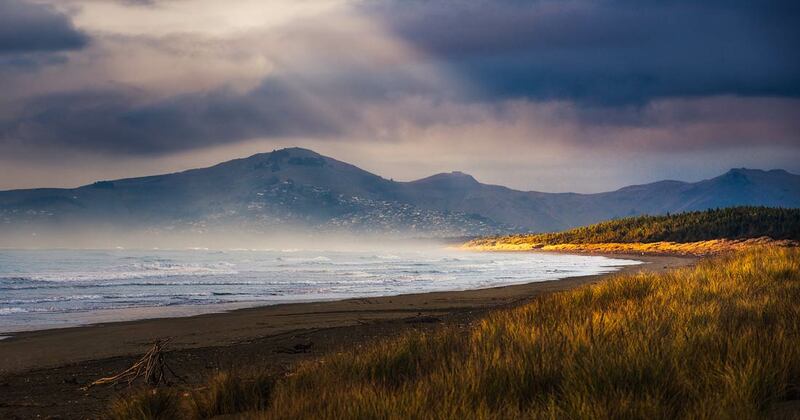 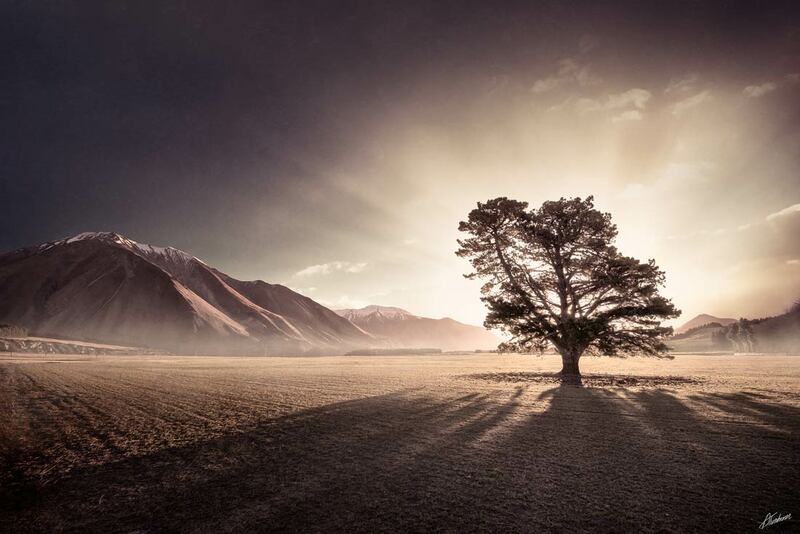 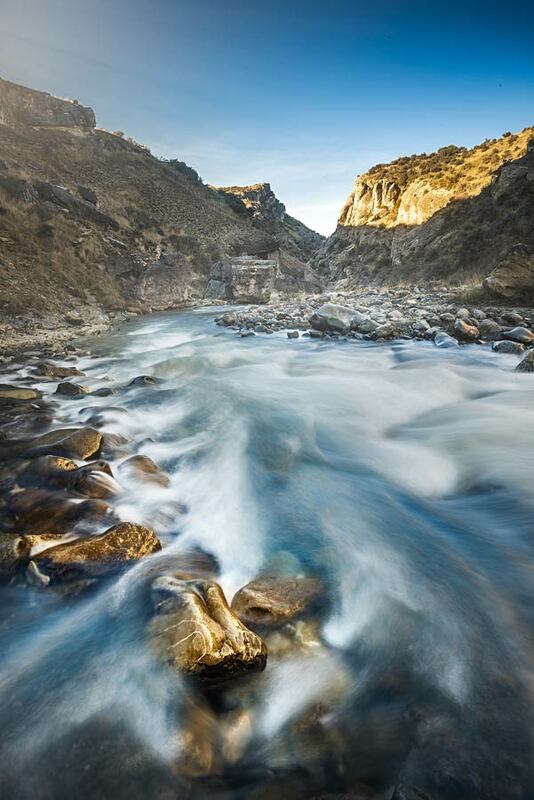 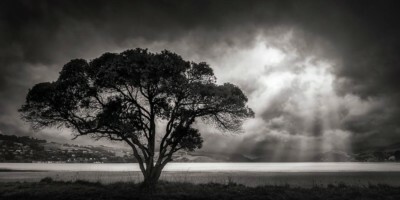 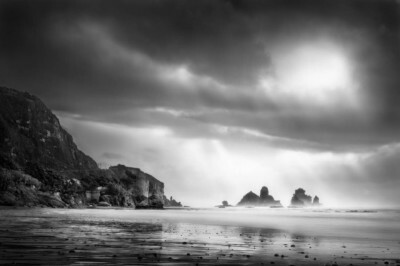 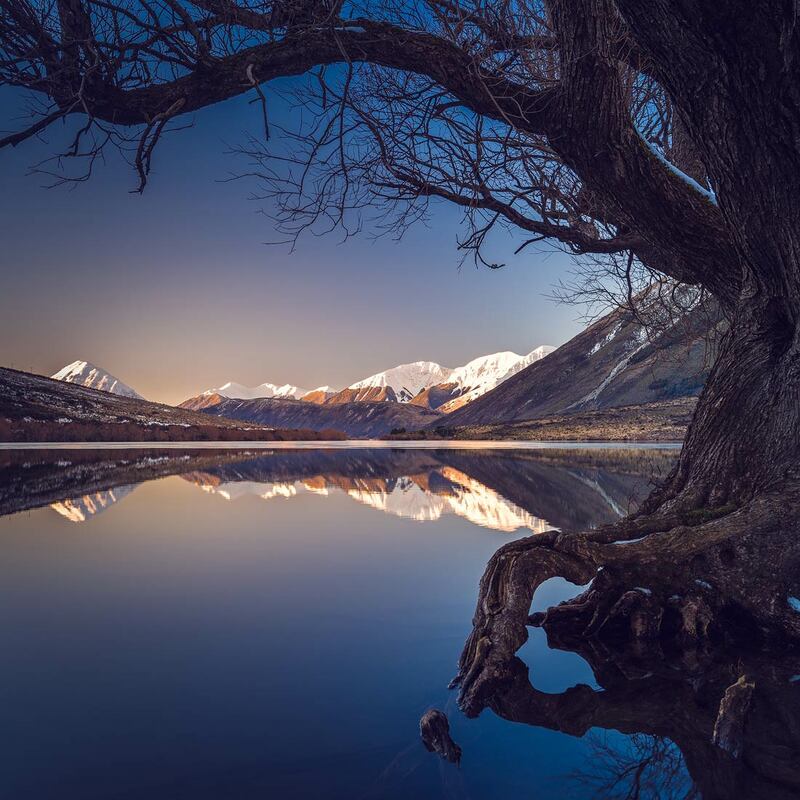 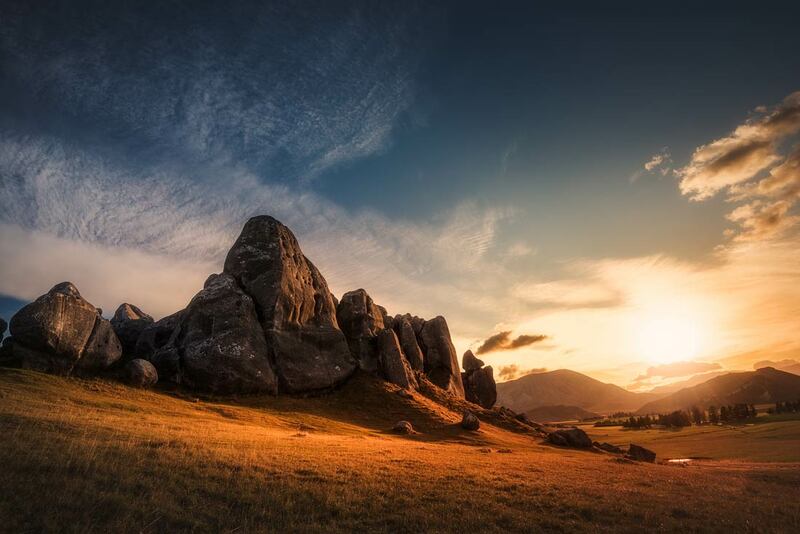 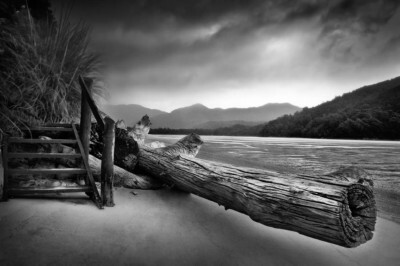 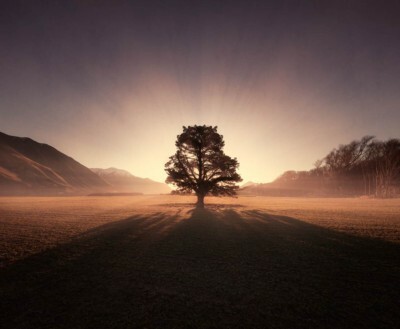 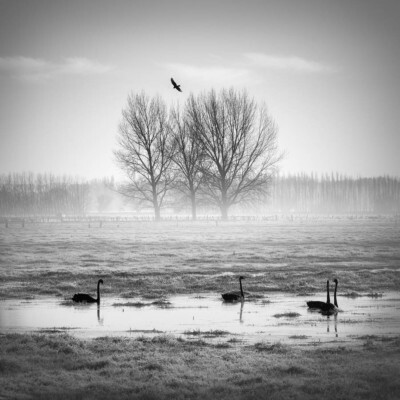 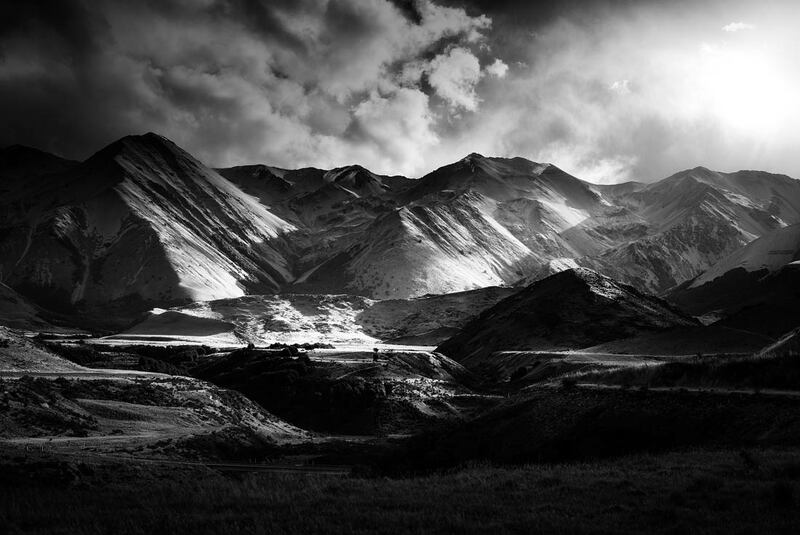 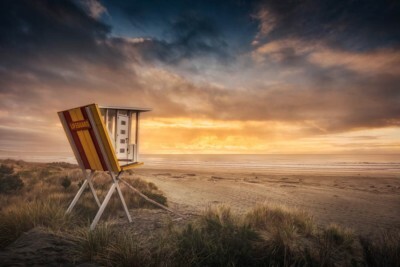 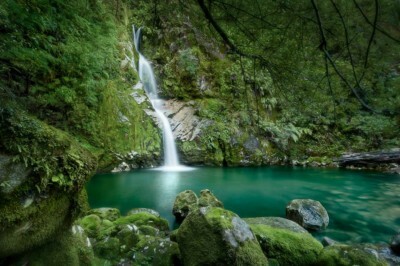 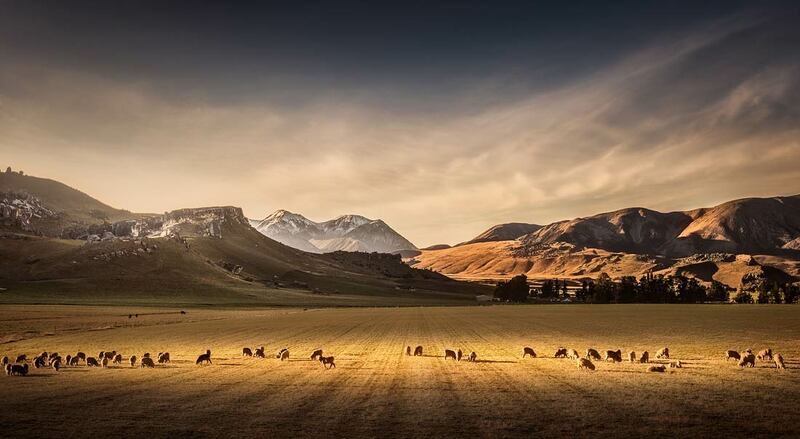 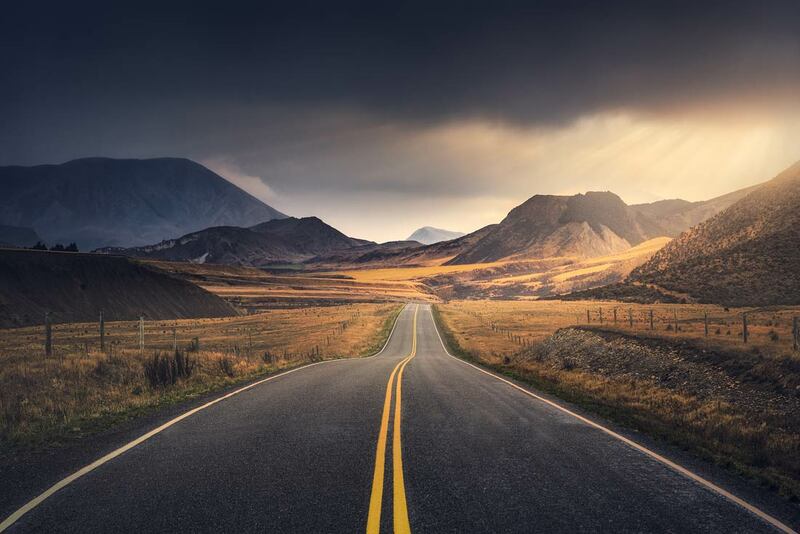 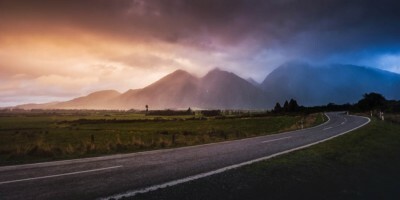 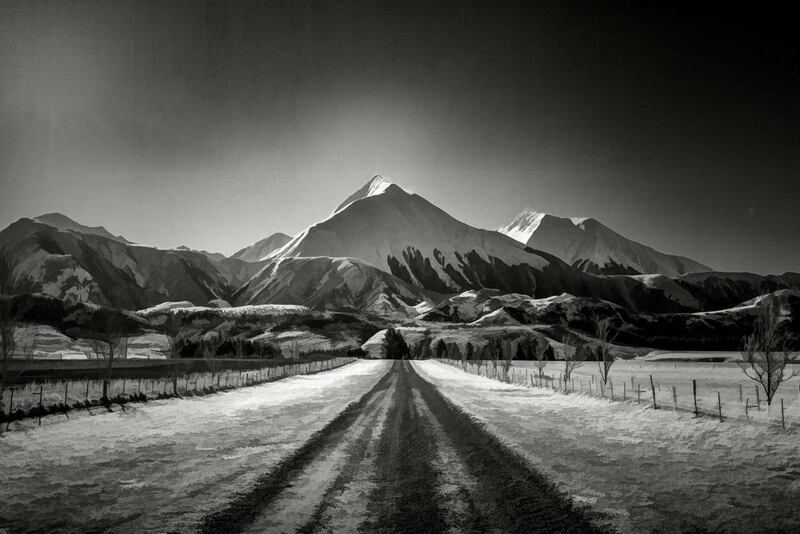 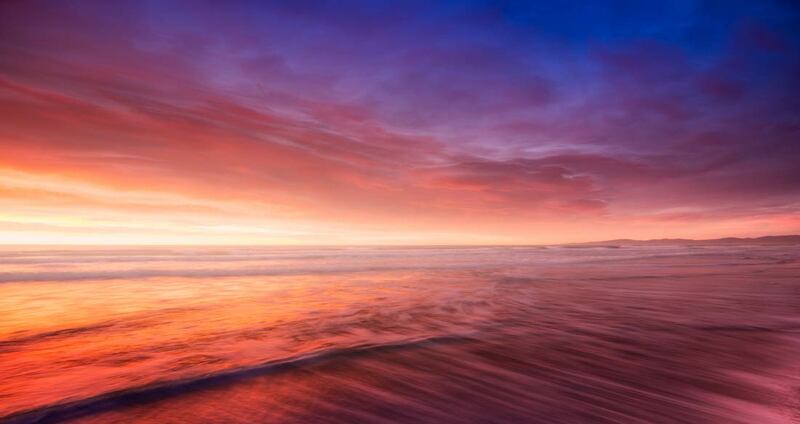 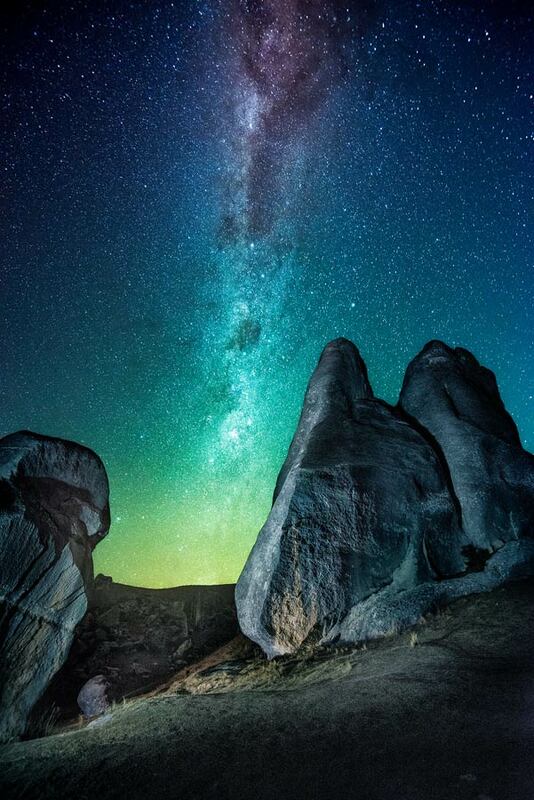 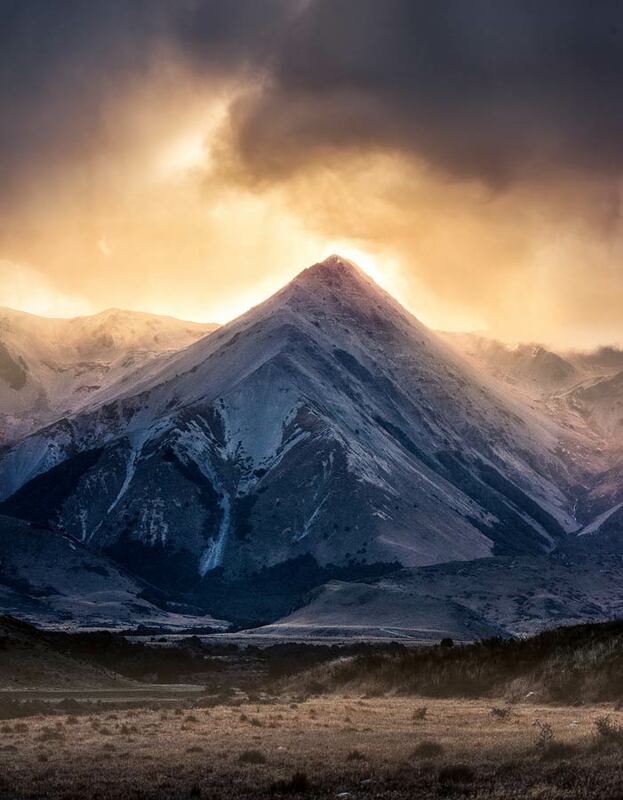 Landscape photography is a passion for New Zealand landscape photographer Anthony Turnham. 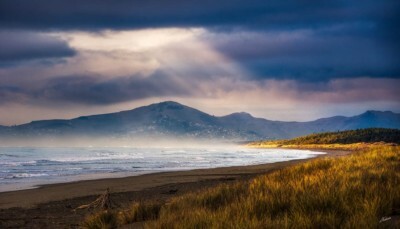 Our sister website newzealandscapes.co.nz is dedicated to Anthony’s fine art landscape photography. It is a gallery of some of NZ’s finest landscapes and has an online shop where you can buy landscape photography prints and canvases. We provide beautiful landscape prints as fine art prints, canvases and can even arrange for images to be printed as large format landscape panoramas for large commercial environments.